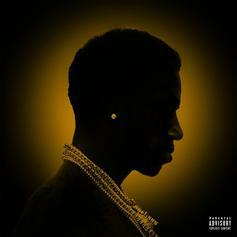 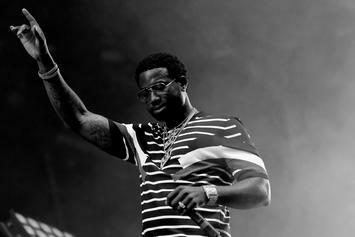 Is the world ready for a Guwop biopic? 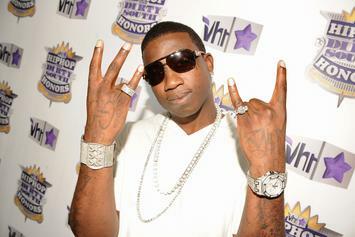 Come September 19th, Gucci Mane will be a free man. 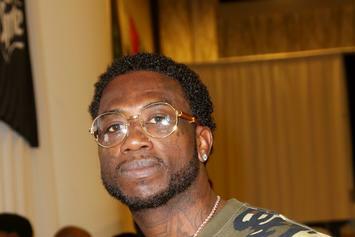 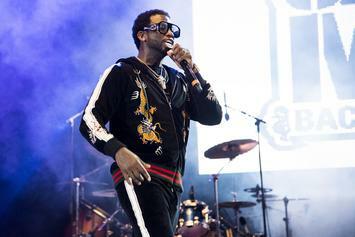 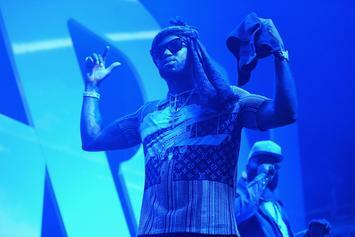 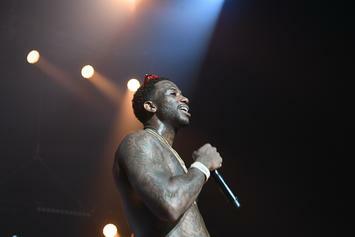 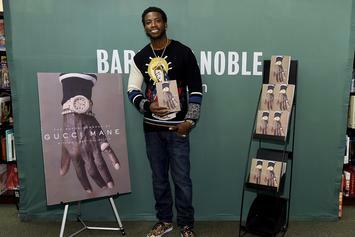 Gucci Mane's highly anticipated autobiography is out on September 19.